COPYRIGHT (C) 2016 FONI-TOOLS KFT. ALL RIGHTS RESERVED! With Foni-Tools Visitor, services are accessible in multiple languages. Users can choose the language either when they launch the application or while it’s running by using the quick menu. 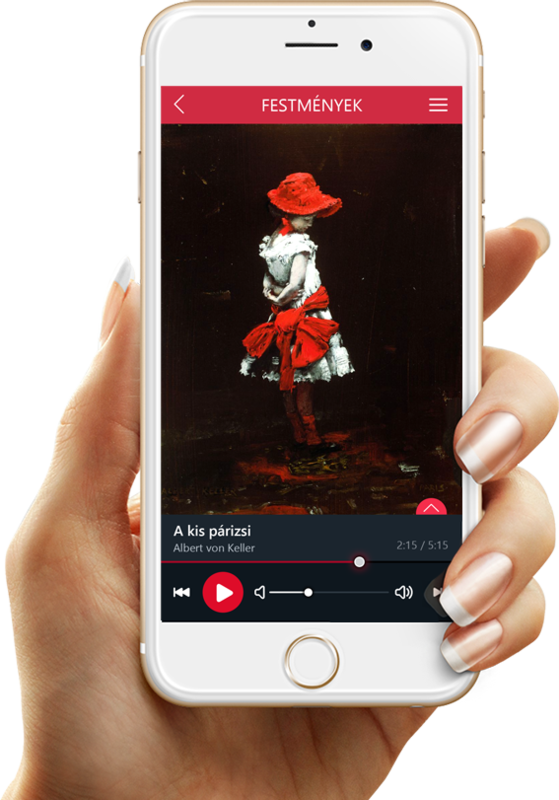 The content—whether its text, audio, image or video—will be in the selected language. 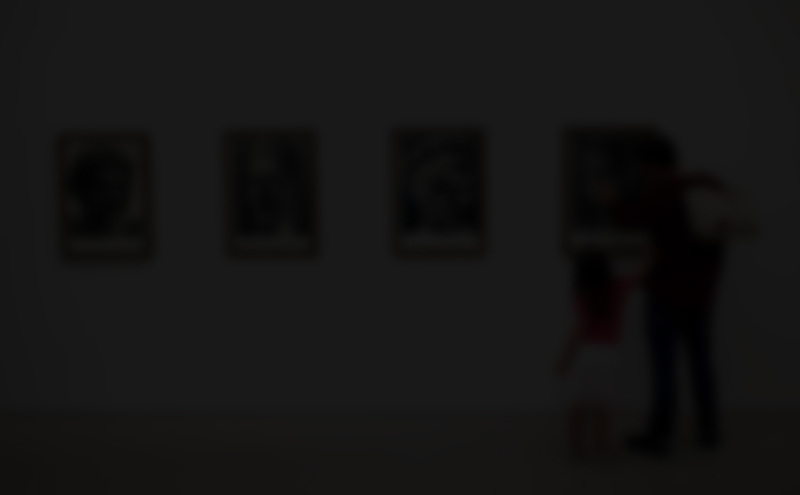 With Foni-Tool Visitor’s search function, users can easily find the artwork they’re looking for. When they click on the search button on the main page or in the quick menu, the search page will appear. In the search field, users can write the name of the artist, the title of the work or its identification number. After writing the first few characters, they will see a list of possible matches. By clicking on the correct one, they will be shown a page with detailed information about the work. 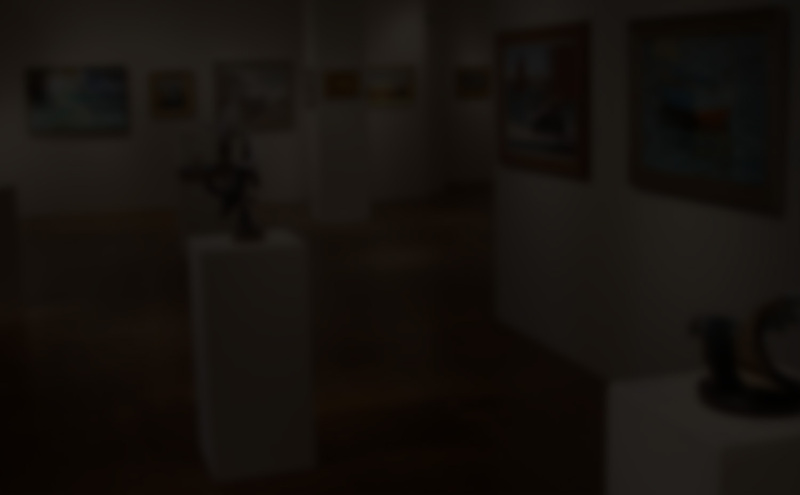 When users select the exhibition they would like to see, a list of the current works on display appears. By clicking on the work, users can access a page with a detailed presentation of the artwork. The up arrow in the lower right of the screen can be used to bring up text, and the down arrow can be used to hide it. 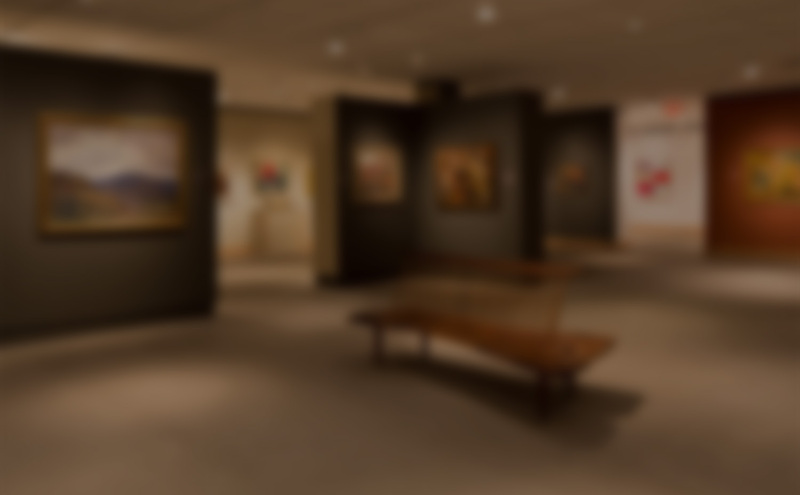 When clicked on, the navigation icon displays a museum map that indicates the route to the desired artwork. The audio and video players have a slider at the bottom of the page that allows the user to jump to the desired part of the audio and video files. By clicking on Foni-Tools Visitor’s navigation button, users can find the route to a given artwork or exhibition on a museum map. 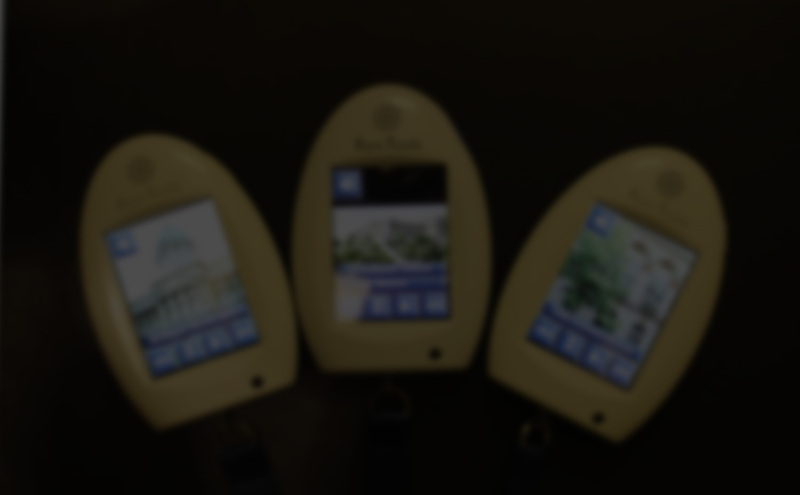 The application uses Bluetooth signals placed throughout the museum to show users their actual location in the building. 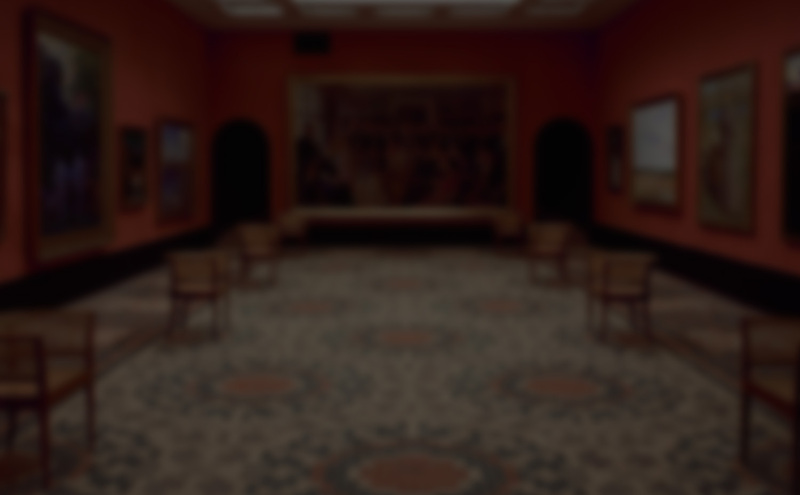 When users zoom in on a room, they can see the artworks it contains and choose the one they’re interested in. The application automatically displays the route to the selected work. The navigation function can be found in the quick menu on every screen. The quick menu function is accessible on every screen of the Foni-Tools Visitor application. When the quick menu icon is clicked on, the current screen moves to the side and the menu appears. The icons for the various functions immediately take the user to the start page, search page, map or language selection page. At the bottom of the quick menu, a battery indicator shows the remaining time available before the battery runs down. 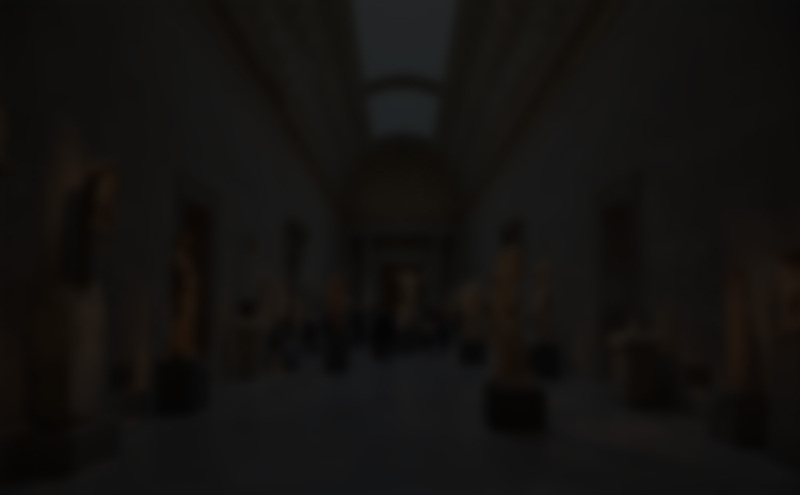 On Foni-Tools Visitor’s management interface, we can create exhibitions for individual museums and attach images, text and audio descriptions, or videos to each artwork. The location of the artworks within the museum can be indicated on a map. The built-in drag and drop functions facilitate editing tasks. 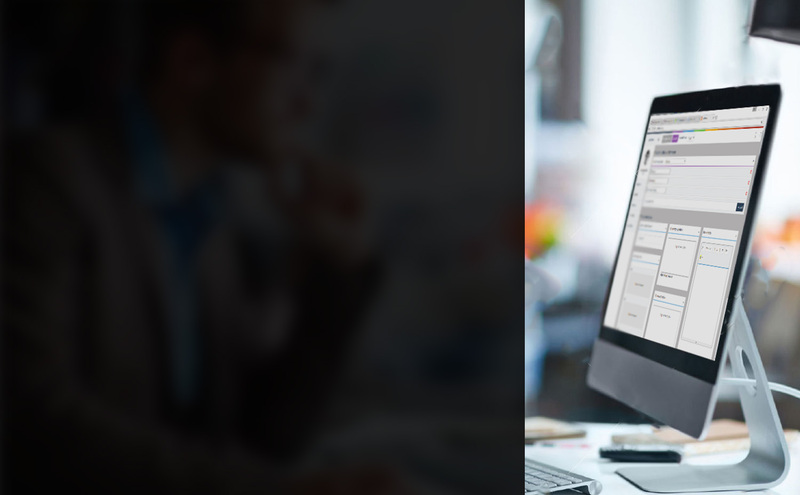 The management interface can be run on a web platform too, which allows data on remote servers to be accessed and enables the performance of updates and queries. This product, designed and manufactured in Hungary, has an easy-to-use and sturdy design. Its Seiko touchscreen guarantees precise operation and natural color rendering. The 4-8 GB memory card allows for several hundred hours of image/video viewing and audio listening in any language. The device has an infrared identifier and radio-frequency tag. Fully charged, the device can operate for eight hours continuously. The primary goal of our company, formed in 2011 and entirely Hungarian-owned, is to provide state-of-the-art guided tours and visitor information—particularly in the cultural sphere—on a professional level, using the newest audio-visual technology. Our company brings together highly-skilled Hungarian developers, years of experience and a customer-centric approach. 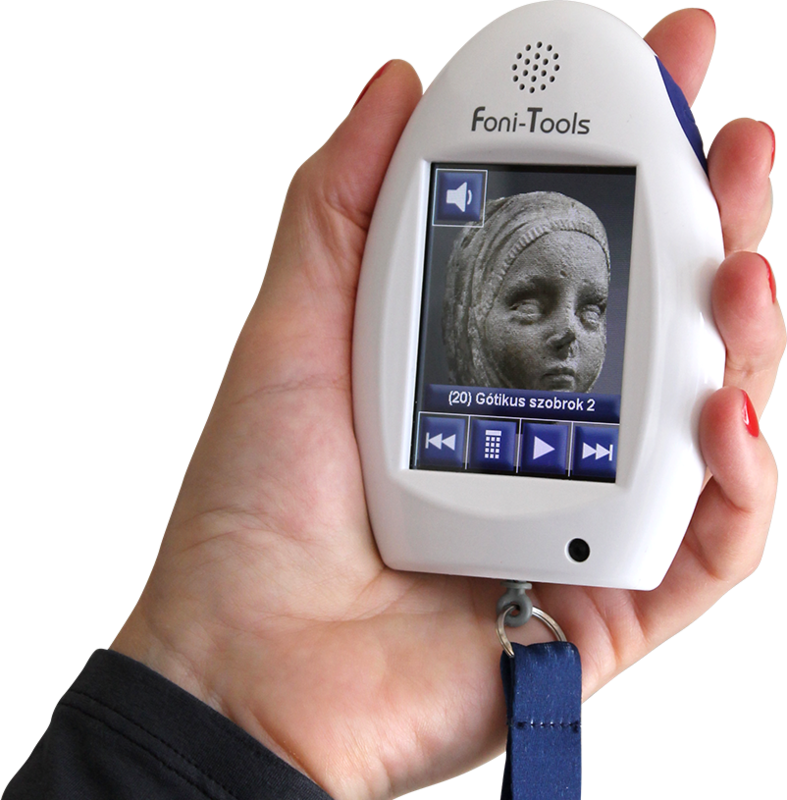 We launched in 2011 with the Foni-Tools Classic device. Its success is underscored by its use in the country’s best-known museums and has paved the way for our team’s further professional growth. 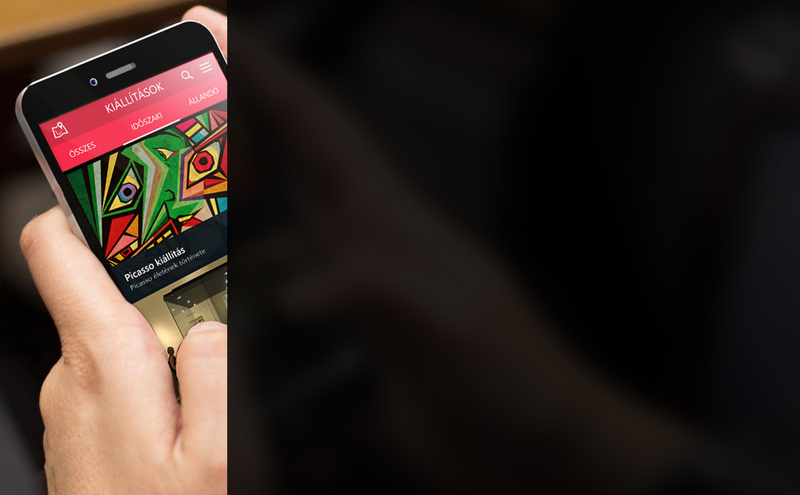 This time we have developed software for use on a mobile device, which means it’s better suited to the needs of the “information society.” Therefore, in addition to providing images and audio material for each exhibition, the software uses Bluetooth signals to aid users in locating the artwork and mapping their route within the museum. Foni-Tools Visitor software can be downloaded directly to the user’s phone or used on devices specially designed to meet the museum’s needs.